A child’s primary teeth, or baby teeth, are made from the same material as adult teeth, and serve the same purposes (i.e., processing food, enunciating speech, sustaining a strong jawbone, and more). 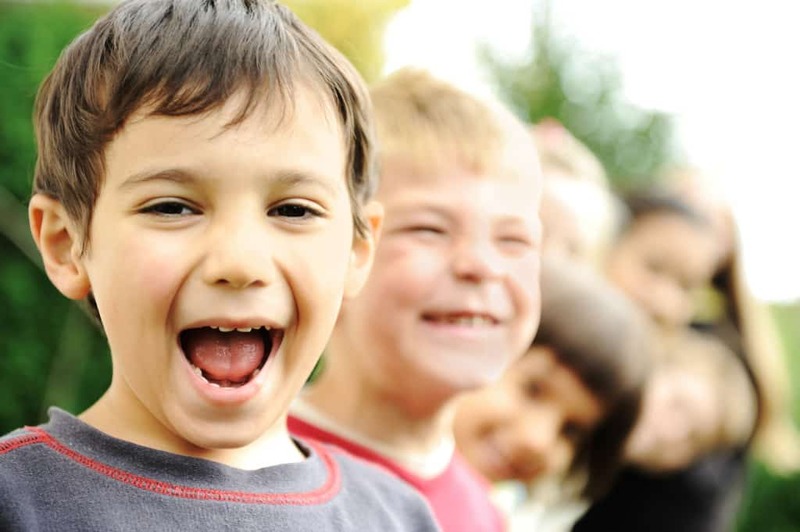 However, children’s dentistry requires special attention that adults don’t need, and caring for children’s dental health means expertly helping them navigate issues that are specific to young patients. In most cases, you should bring your child to visit the dentist by the age of one, or shortly after the first tooth appears. Once they begin attending routine exams and cleanings, we can help make sure that your child’s primary and permanent teeth grow and develop correctly. Knowledge is the basis of your good dental health. The more you know about your smile and the issues that could threaten it, the better you can prevent such issues from developing. An important part of children’s dental care is teaching them how to take responsibility for their daily dental hygiene. Therefore, we invest our time in educating children and parents on tips for better home hygiene and how to avoid the need for more extensive dental treatments. Sealants are thin layers of biocompatible acrylic that are painted onto the chewing surfaces of molars. The sealants prevent plaque and food particles from gathering between the cusps of the chewing surfaces where your child’s toothbrush may have difficulty removing them. As the building blocks of tooth decay, plaque contains hundreds of types of oral bacteria that can damage healthy tooth structure the longer they remain. When oral bacteria weaken the enamel on your child’s teeth, they become more susceptible to cavities and tooth decay. Fluoride bonds to the highly-mineralized enamel layer strengthening it when it grows weak, and improving your child’s chances of preventing cavities and protecting their healthy smiles. We can apply fluoride directly to your children’s teeth during their regular visits, as well as recommend fluoride-infused hygiene products such as toothpaste and mouthwash. If your child’s primary teeth grow in crooked, known as malocclusion, then he or she may require interceptive orthodontic braces to correct their growth and development. Teeth must be positioned and angled symmetrically for the jaw to work properly, and to adequately sustain the pressures of biting and chewing. Early braces can help ensure that your child will not need complex restorative treatment to correct bite problems later in life.